Observation - Insect - UK and Ireland. Description: Not so much attracted to light as perhaps sheltering from the rain! Length about 28mm without antennae. Not so much attracted to light as perhaps sheltering from the rain! 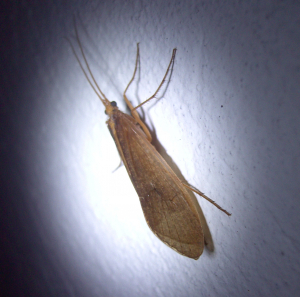 Length about 28mm without antennae.